The Carbonators new album Number ONE available now! 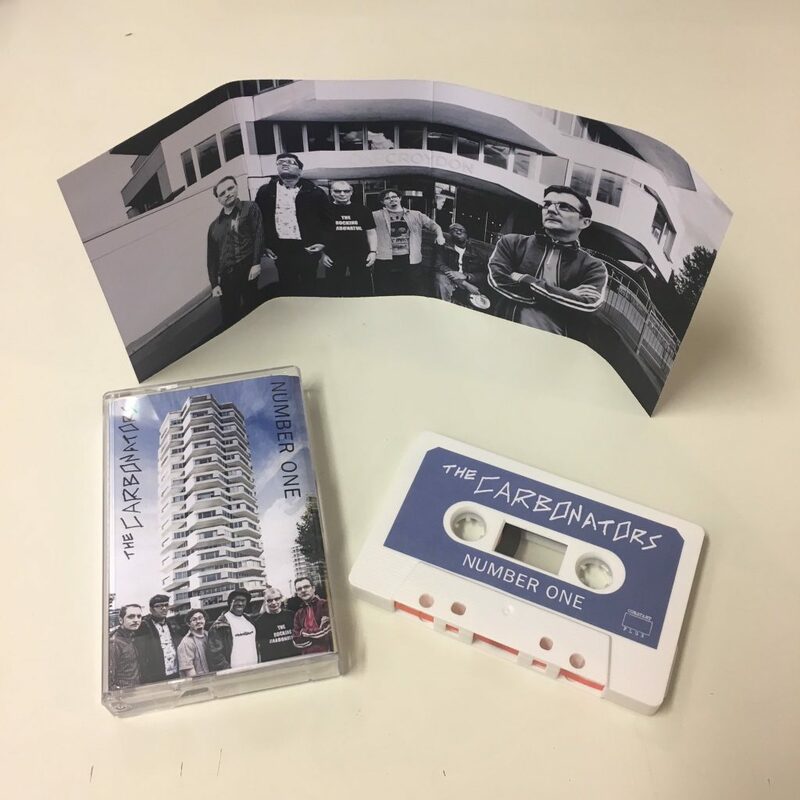 Huge thanks to Constant Flux for releasing The Carbonators 3rd Album! !